Most people would agree being a parent is a rewarding endeavor. There are so many priceless memories that give joy, happiness, and laughter. With even these things considered, however, parenthood is not an easy job. Raising a child requires a lot of energy and work. How should a parent feel when their job is done? As children mature and enter into early adulthood, the ease of adapting to this new transforming relationship can be challenging for some parents. The new role may not be what the parent wants or even feel they are ready for. The thought of giving up complete control of a child can cause some anxiety and heartache. The adult child now needs his or her parents to take on the characteristics of a peer, and not a caretaker. Parent’s love, care, support, and guidance is still wanted, but the adult child is now in the driver’s seat of their life. Mothers, more than fathers, seem to have a harder time working through this life-cycle stage (2018). 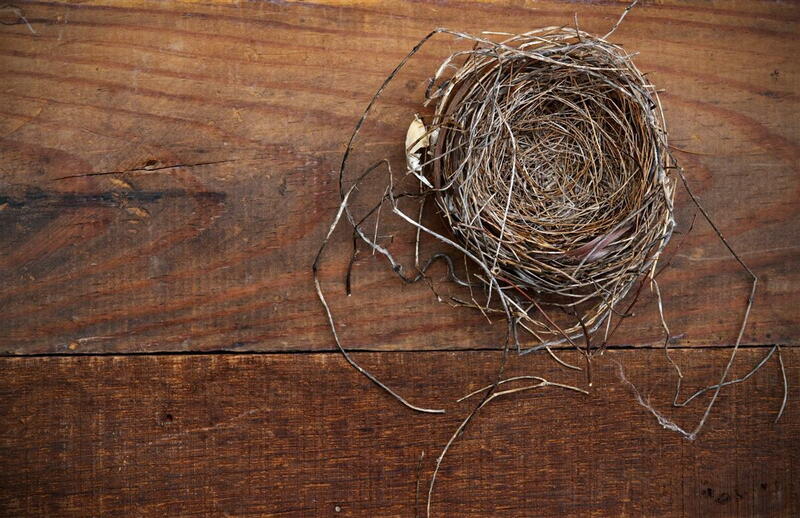 When a depressed mood is interrupting normal daily life activities, a parent might be experiencing a condition known as Empty Nest Syndrome. “Empty Nest Syndrome is not a formal diagnosis in the DSM5, but a phenomenon of feeling loneliness, sadness, and loss that occurs after children grow up and leave home” (2018). Symptoms can include feeling distressed, having problems finding a purpose in life, no pleasure in usually enjoyable activities, bouts of excessive crying, and low or depressive mood (2018). Treatments: a) having healthy, positive friendships and others to do activities with, b) sharing the difficulties of the experience with a mentor or respected elder, c) spending time doing hobbies individually and with a partner, d) partaking in frequent exercise such as hiking, bike riding, golfing, yoga, etc. These activities are great for getting the heart rate up, improving mood, and releasing stress. If you feel you might be experiencing Empty Nest Syndrome and suggested treatments are not working to improve your mood, therapy can help. A Marriage and Family therapist is trained to work with individuals, couples, and families. Your therapist can help you identify thoughts and behaviors that are causing anxiety and depression. Working in collaboration with your therapist can change your mindset and your life. If you think you could benefit from the help of a Marriage and Family therapist, call the Olson Marriage & Family Therapy Clinic at 319-368-6493.